Washington Sinmoo Hapkido started in 2003 as a small group of medical students at Bastyr University who would train daily at 6am in the basement of the school under Dr. Bradley. The group formed the Bastyr University Hapkido club which quickly grew over the next few years, and in 2004 hosted the first International Sinmoo Hapkido Instructor's Seminar in Washington which was taught by Dojunim Ji, Han Jae and attended by some of the top instructors in the world. Dr. Bradley left Bastyr for a year from 2004 to 2005 while he continued his teaching in Honduras as part of the MWR programs on Soto Cano Airbase, but the club continued with the help of senior students and Master Robert Ott. The club continued and even helped organize a second seminar with Dojunim Ji, Han Jae in Vancouver, Canada. Dr. Bradley returned in the summer of 2005 and resumed teaching at Bastyr. 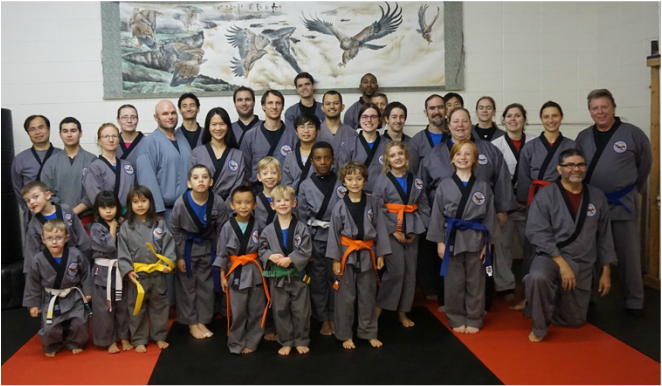 Eastside Martial Arts in the Juanita district of Kirkland became the headquarters dojang for Washington Sinmoo Hapkido and continued to grow. There were daily morning trainings, evening classes, and also marked the start of new children and toddler programs. Eastside Martial Arts closed in the summer of 2012 and Washington Sinmoo Hapkido moved to the Lake City district of Seattle. This became the official headquarters dojang in January 2013 and in April of the same year celebrated its 10th year anniversary. The event was marked that summer with a seminar with Dojunim and banquet that was attended by instructors from around the world. In addition to the morning classes, evening classes were started as the club continued to grow. The club organized a number of international seminars and had Dojunim visit as a guest instructor including a three-week training period where he taught all of the regular classes. In 2008, Dr. Bradley graduated from Bastyr University as a physician and acupuncturist. 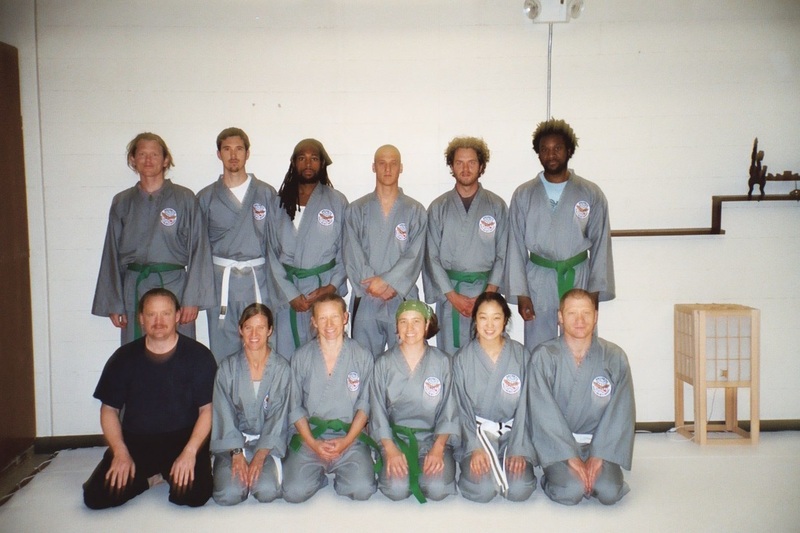 Many of the students graduated and moved to different parts of the world, but a small core group continued and taught weekly classes at Martial Sports in Queen Anne. The classes were primarily instructor classes, until Chris Evans opened Eastside Martial Arts in Kirkland in 2009 and invited Dr. Bradley to serve as the head instructor. 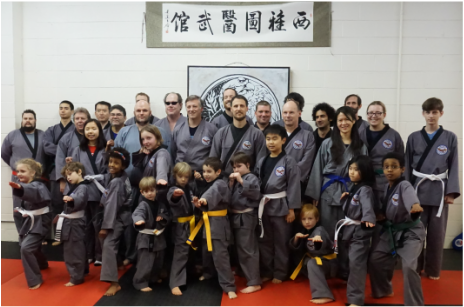 Lake City, Seattle hosted the headquarters dojang for Washington Sinmoo Hapkido where Dr. Bradley added many regular classes and the program continued to grow. The children's and toddler programs both continue to grow though the adult classes remain the foundation of the Dojang. In 2014 Dojunim presented Dr. Bradley with an official independent organization, Samil Sinmoo Hapkido. In October of 2015 Washington Sinmoo Hapkido celebrated Dojunim's 80th Lunar birthday with a banquet celebration, international seminar, instructor course attended by Masters and Grandmasters from around the world, and a belt testing for students. The first two students to earn their blackbelts in Lake City did so directly with Dojunim, with an extensive test the following year. Three students tested for the 1st Dan in Sinmoo Hapkido in October 2016. On the first of November 2016, the dojang moved to the Lake City Community Center as the headquarters for Sinmoo Hapkido in the Pacific Northwest, but also satellite programs around the world. In October of 2017, six students tested for their blackbelts including two for instructor levels. These blackbelts continue to grow as they share what they have learned with our community. 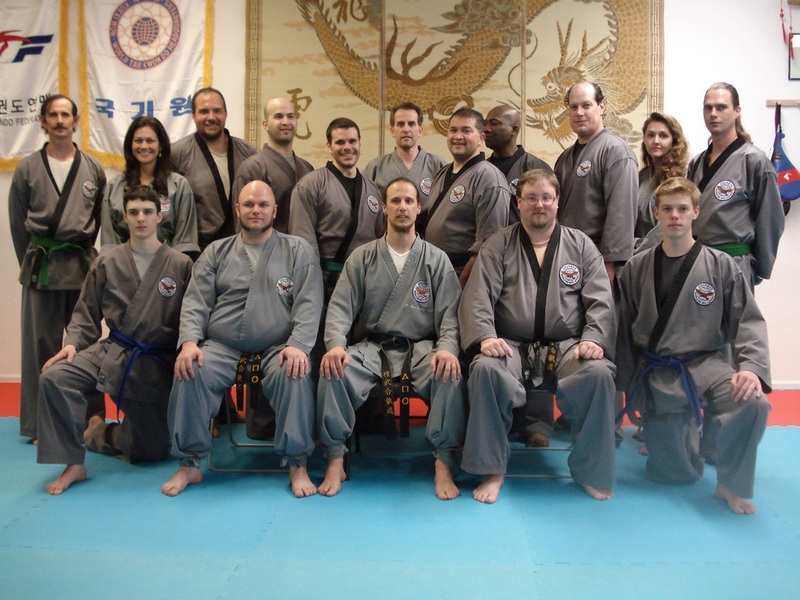 With the formation of the Samil Sinmoo Hapkido Hui, the group continues to spread and grow. Our program now functions as part of Seattle Parks and Recreation where we can better integrate and be part of the North Seattle and Lake City communities.